Can you believe Mother’s Day is less than two weeks away? Sometimes shopping for this occasion can be stressful since there are so many options out there. Instead of being stressed over the perfect gift we have compiled our favorite items with a variety of options for any mom! From a tech savvy mom to a fashionista, we have you covered! 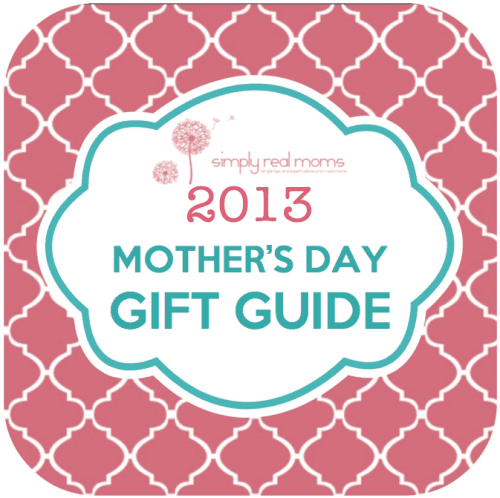 Here is our top 2013 Mother’s Day picks. The idea of basq skin care- gentle, effective products that splurge on beauty and deliver on results – is one that appeals to women and in all life stages. From pregnancy to weight loss, sensitive skin to mature skin and all the combinations in between, basq offers beautiful solutions that work. The line ranges from award winning Advanced Stretch Mark Butter, Resilient Body Oils, Illipe Body Butters, Energizing Body Lotion, Cucumber Tea Eye Gel and a vast array of gift sets and much more. 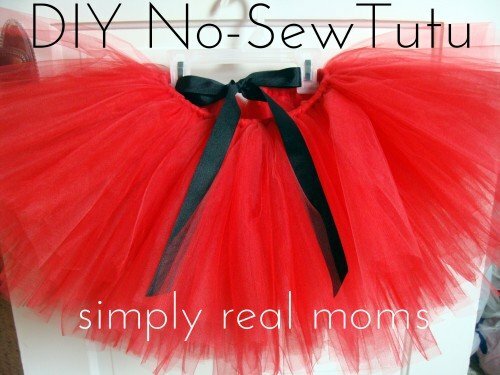 It’s no secret that moms are super heroes! Constantly on-the-go, the last thing on mom’s mind may be her hair. 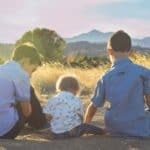 This Mother’s Day take some time (a few minutes is all you need!) to treat yourself to a relaxing Total Recovery Deep Conditioning Hair Mask from Alberto VO5’s new Salon Series line. In just five minutes you will be back to supermom duty, but with hair that shines and is silky soft! 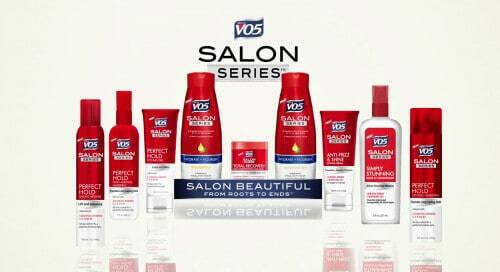 Formulated with 11 Essential Oils and VO5’s proprietary Five Essential Vitamins, Alberto VO5’s new Salon Series line penetrates your hair from roots-to-ends for salon beautiful hair at an affordable price. We also love these cases because it’s the perfect distraction for kids on days when the battery’s running low. 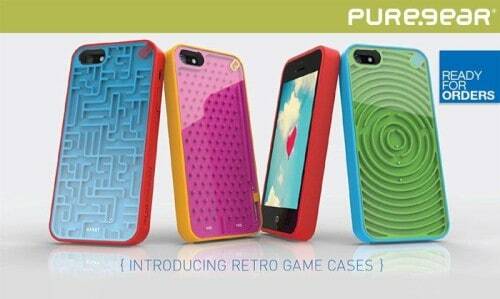 Retro Game Cases are avaliable for both the iPhone 5 and the Samsung Galaxy S4. 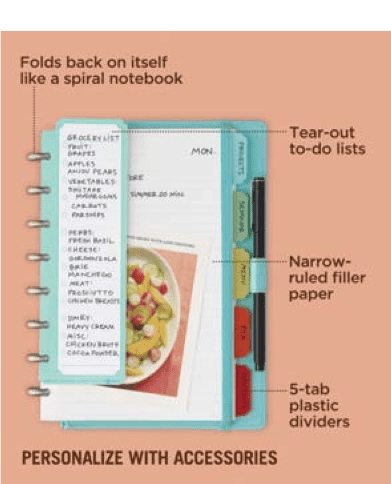 Add a touch of style to everyday organization with customizable discbound notebooks that make it easy to add, remove, and rearrange pages and accessories as your needs change. Get the versatility of a binder and the portability of a notebook with new Discbound notebooks from Martha Stewart Home Office™ with Avery™. Each Discbound notebook contains specially punched, ruled paper held together by discs, so that it’s easy to add, remove, and rearrange pages. Personalize yours with accessories made just for the Discbound system, including task pads, calendar pages, pockets, and dividers . 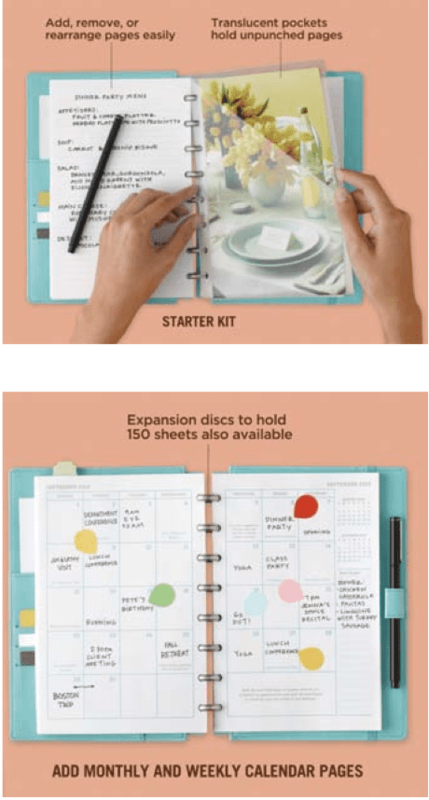 All Discbound notebooks feature exclusive bonus content from Martha Stewart, such as special sections for personal information, birthdays, activities, holidays, and important dates. Choose from a variety of beautiful covers and two sizes to fit any lifestyle. Exclusively available at Staples and staples.com. 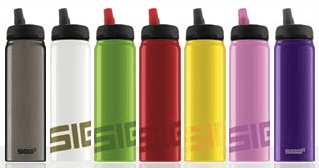 Just in time for Mother’s Day, this Spring SIGG introduced their popular Active top bottles in new vibrant Rainbow hues. The Rainbow Active Top bottles are the ideal gifts for busy moms who value health and fitness. One of the first and most important rules of optimal health is hydration. Therefore it’s imperative you have a dependable beverage bottle that is as diverse as you are. The new Active Top bottle from SIGG has a rotary slide valve control system, implemented for the first time on a SIGG bottle, which combines an intelligent flow rate. 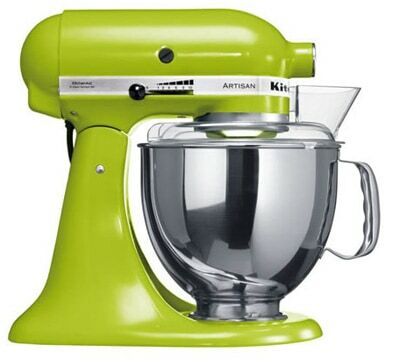 It’s equipped with an Open, Close, Air and Clean function that helps dictate what mode you want to be in. By turning the bottle top, the rotary slide valve system opens a small aperture to release pressure from drinks, avoiding a low flow or overflow. By turning the valve to the “Air” mode for a nano-second and then to “Open,” you will have a seamless suction and flow even with carbonated or effervescent beverages. The rotary slide valve system facilitates an optimal flow cross section for immediate refreshment. All of this without having to tilt or lift the bottle due to the internal straw system that will always deliver your beverage and never obstruct your view while in motion. It has few components making it quick and easy to dismantle and reassemble. In the convenient “Clean” mode, the top will pop right off ensuring safe and hygienic cleaning. In the “Close” position, the bottle is virtually leakproof. The Active Top is extremely light weight, durable and completely BPA and phthalate free. Due to it’s aluminum composition, it is completely recyclable at the end of it’s long life. We have tried so many activewear brands and most have never been brag-worthy. With Ellie we instantly fell in LOVE! In fact, we can’t stop telling our friends about them! They are the only activewear brand designed for women who care just as much about style as they do their workout, with exclusive monthly changing collections made with the highest-quality materials, at a price that will make you wonder why you ever paid more. 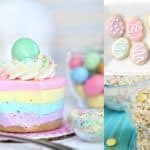 For the creative baker in all of us! The macaron baking set has all the proper accessories to make homemade macarons just like the pros! The Macaron Baking Set contains all the proper accessories to make homemade macarons just like the pros! The set comes with a macaron cookbook, 1 silicone macaron baking sheet (small ridge), and a silicone pastry bag with accessories. 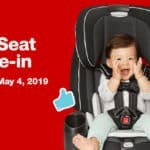 It’s fun, easy and moms will love it. 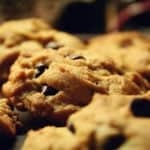 Oh, and did I mention delicious?! 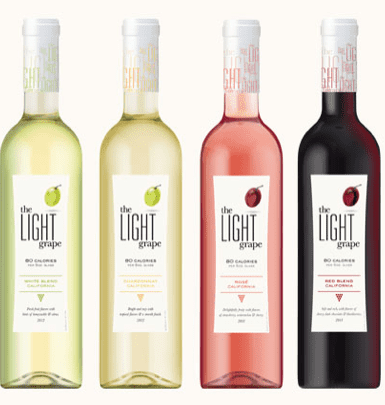 At just 80 calories per five ounce glass, The Light Grape wines offer the fewest calories in their category and 30 to 40 percent less calories than most full calorie wines. There’s just something about opening a bottle of wine. The ceremonial quality of removing the cork truly indicates it’s time to unwind. 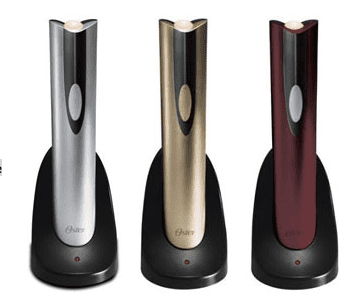 Whether relaxing solo after a long day at the office or hosting an intimate dinner soiree or holiday party, Oster’s electric wine bottle opener makes it easy to start the evening off in sophisticated style. Designed to fit all traditional wine bottles, the electric wine bottle opener offers the same portable, cordless convenience as other wine bottle openers, but with the added benefit of sleek presentation and fast, effortless performance, opening a bottle in a matter of seconds. Fast, zero-effort cork removal ultimately means more time to spend with guests. 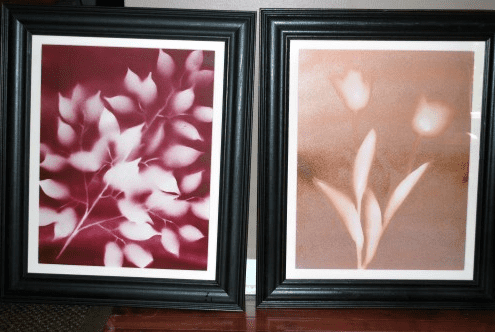 Sipping wine, visiting with friends–Oster helps make it happen. Hudson + Bleecker is a new luxury travel + lifestyle accessories brand that is defined by chic, contemporary design + functional utility. 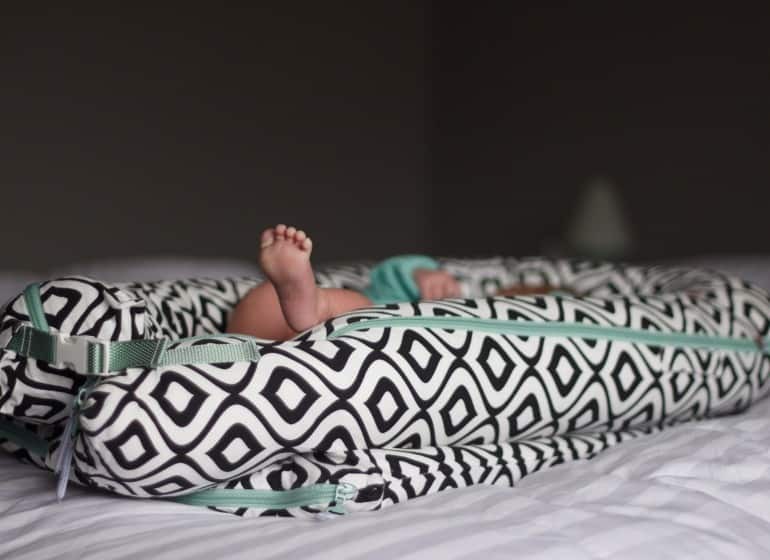 Their signature product is a travel shoe bag that conveniently fits into carryon luggage. 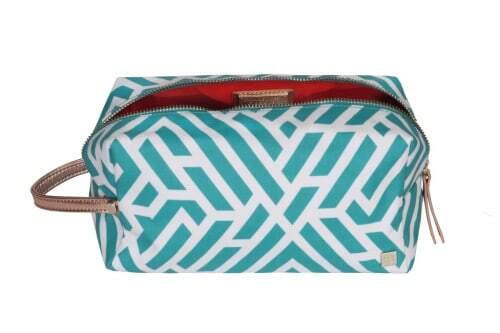 They also offer an array of travel accessories including cosmetic pouches, travel kits, among others. Their collections evoke sophistication and style while maintaining superior quality and creative sensibility. 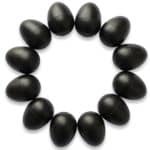 Maintaining a commitment to social responsibility, a percentage of their profits go to local and national charities. What an amazing deal on these gorgeous pieces. This set comes with a Garment Bag and a Weekender Bag. Monogrammed with your initials, Aqua Zigzag Chevron Pattern Design. Complete 2 piece set of Aqua Zigzag Chevron luggage for your next weekend trip or on your next trip out of town. Each piece will be monogrammed with your name or initials on the outside of each piece. Set the trend with these fashion statement pieces from BaubleBar. You can find some of the hottest jewlery pieces at an incredible price. Our choice is this stylish Dew Drop Bib in turquoise. 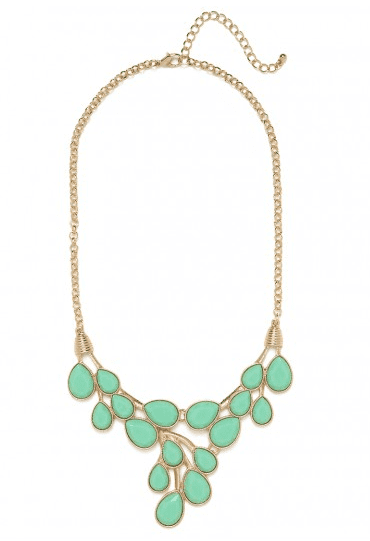 This gorgeous necklace flaunts a lovely romantic vibe that’s still audacious at the same time. It’s all in that dazzling array of teardrop-shaped gems that beautifully hang like dew drops. As seen on the TODAY show! 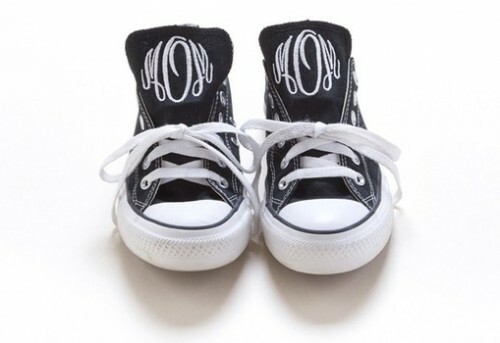 We love the high/low mix of monogramming your very own Converse sneakers! Why wear someone else’s label when you can wear your own? They’ll embroider a monogram in your choice of typestyle and color in place of the Converse label and you can make your own style statement, right down to your toes!